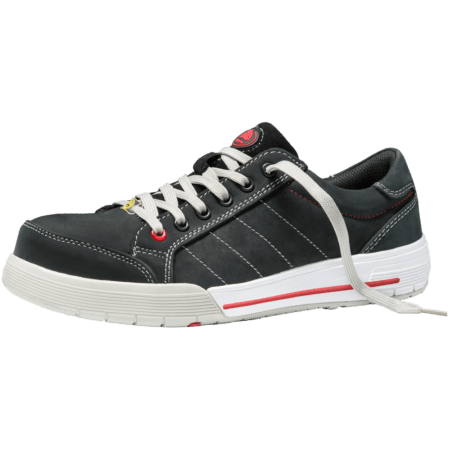 This high cut, black safety sneaker is a S3 safety shoe. 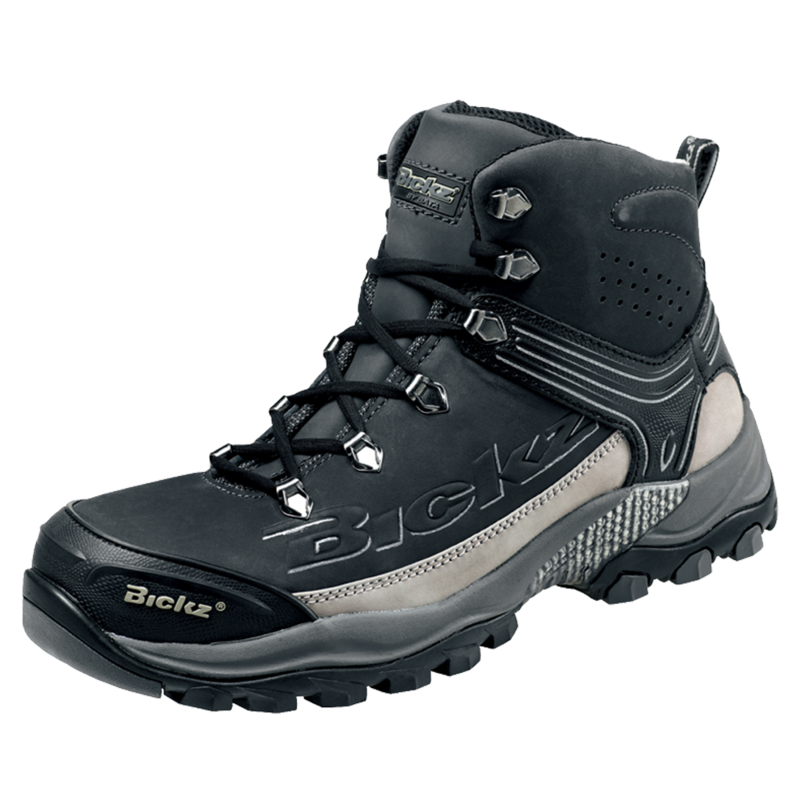 The Bickz 202 has a composite toecap and a composite midsole. This makes the shoe penetration resistant. 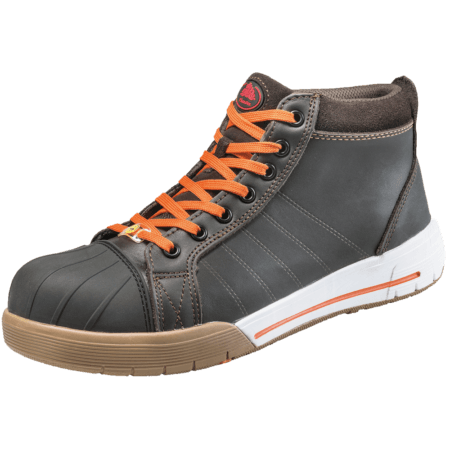 The upper of this safety shoe is made of Nubuck leather. 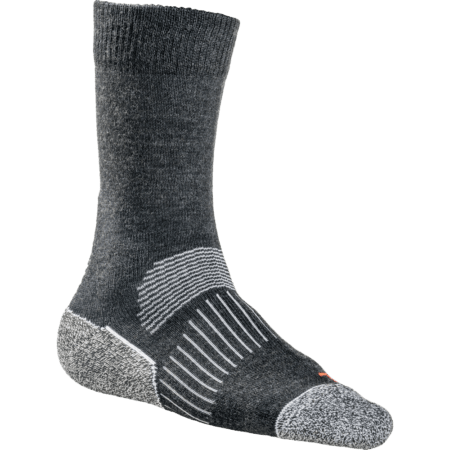 The shoe has a heat resistant outsole and is resistant to cold and hot weather. The textile lining lets the shoe breath. 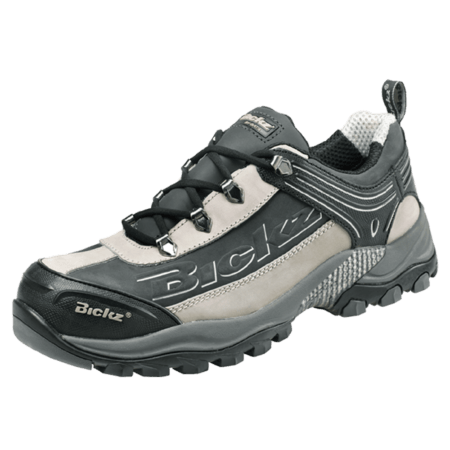 The Bickz 202 is metal free. 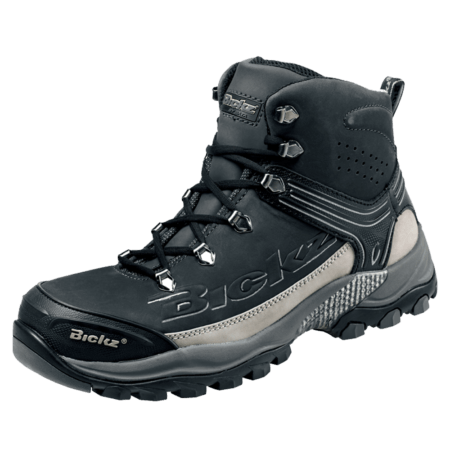 The rubber sole provides optimal cushioning, grip and stability. 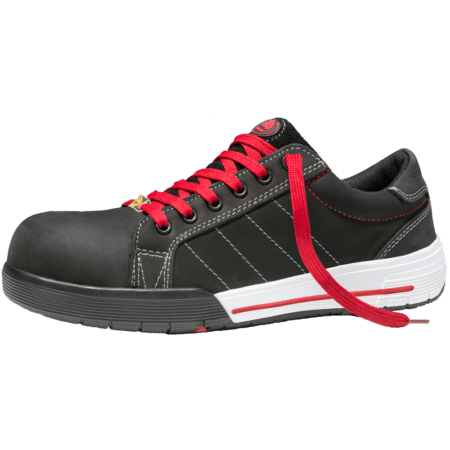 The all-rounder for your work with a sneaker or sportive design.